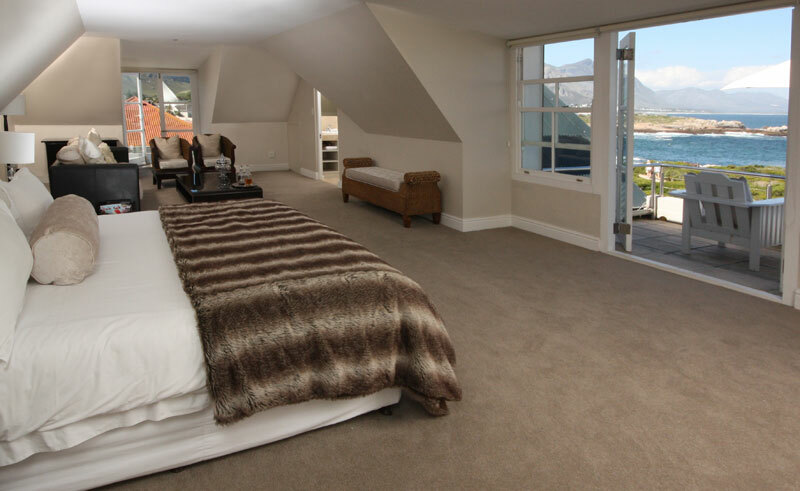 Surrounded by lush indigenous vegetation, Ocean Eleven guesthouse is situated on the rugged cliffs overlooking Hermanus’ Walker Bay. 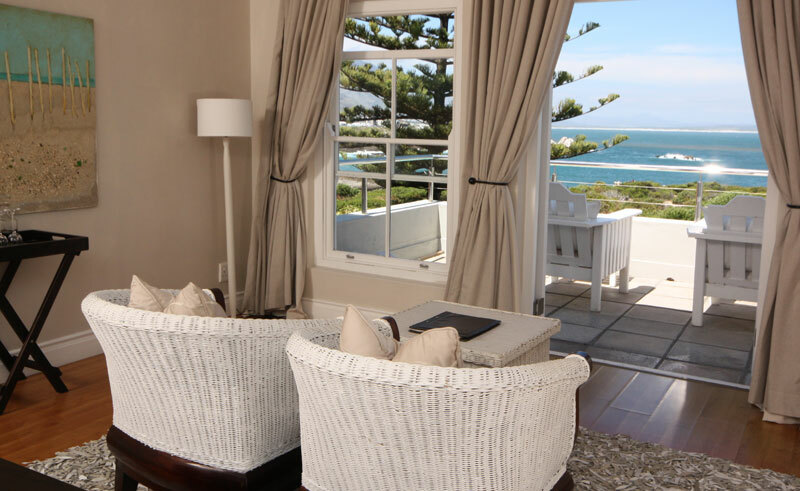 Glorious sea views can be appreciated from its ten rooms and suites. 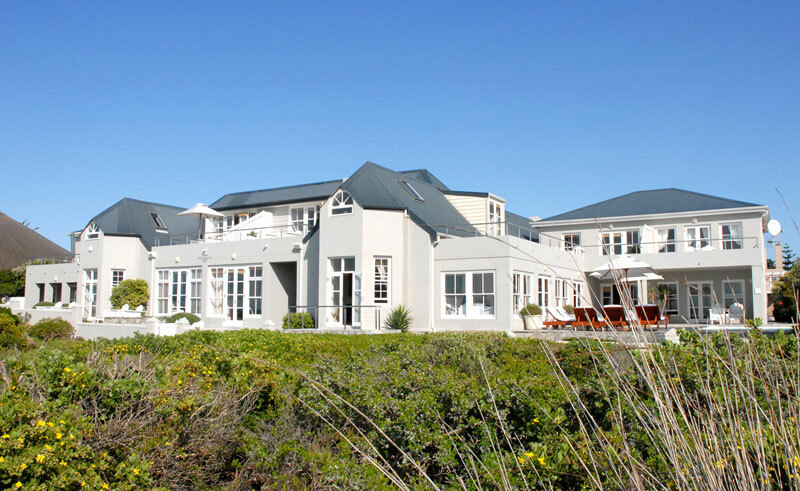 Contemporary elegance blends with the main house’s colonial-style high ceilings, teak floors and tall windows. 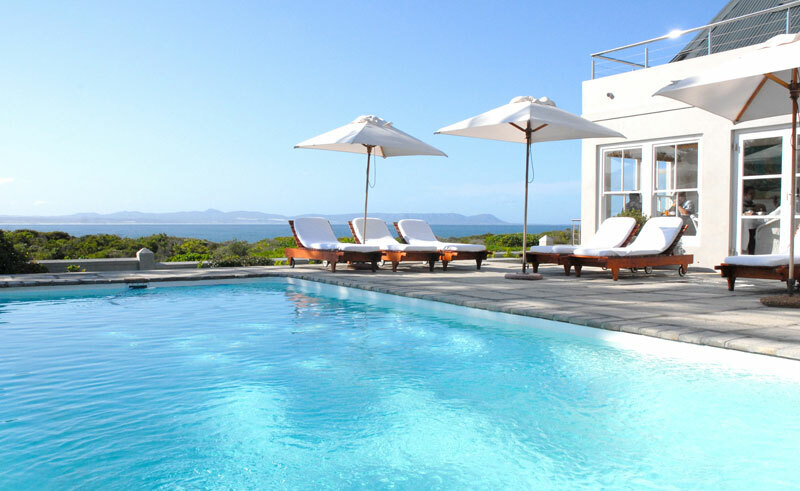 The lounge and dining spaces open onto a verandah and pool, perfect for unwinding in this magnificent location. All rooms offer a mini bar, tea and coffee making facilities and satellite TV. 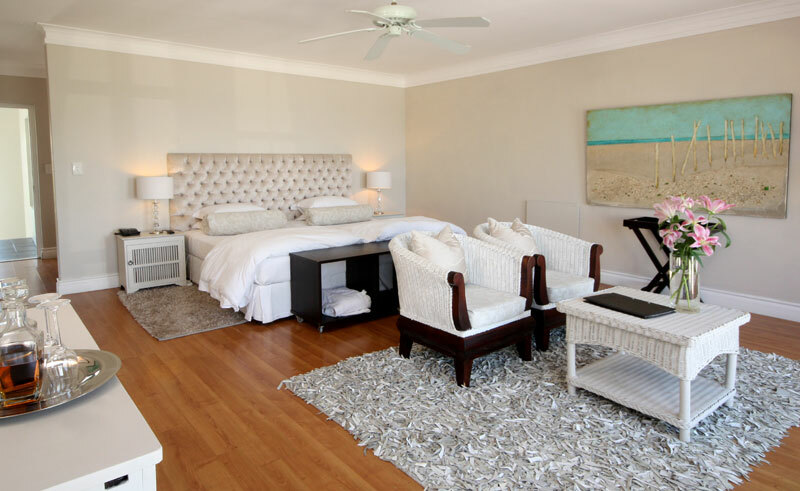 The guesthouse boasts direct access to the cliff paths and is an ideal destination for land based Whale watching.